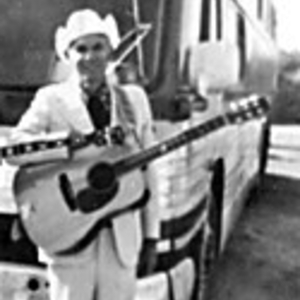 Jimmy B. Williams came twice to Sun Records, once with a dance band The Dixielanders, a sixteenpiece band that worked society venues throughout the mid-South. When new trends demanded change, he created the nucleus of a rock and roll combo and again with rockabilly on his mind and lokted into 706 Union through the ever-resourceful Jack Clement. Unlike the gentle approach of his one Sun single, "Fire Engine Red" was considered too hot a prospect to be given a catalogue number at the time.